This year, Kingston released several new products under the branding HyperX. 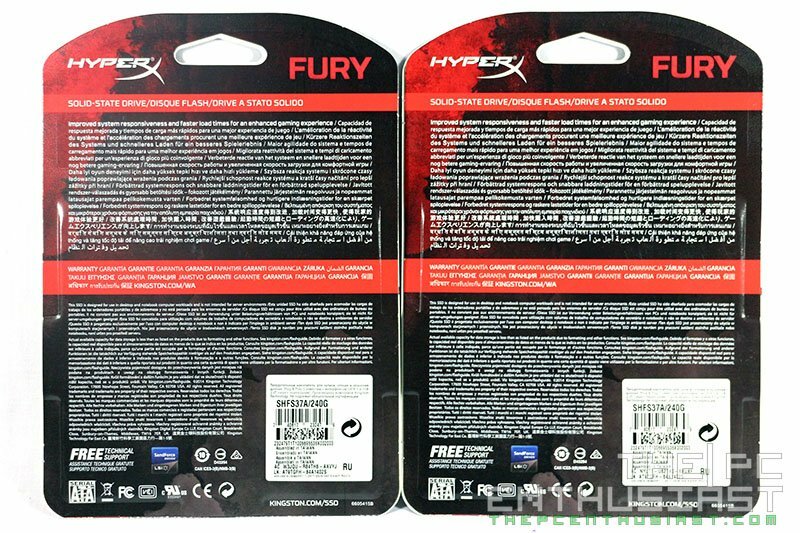 One of them was their latest SSD – the Kingston HyperX Fury SSD that was officially released in June 2014. The Kingston HyperX Fury SSD is the company’s entry level and budget friendly SSD that is geared towards desktop users, laptop and PC gamers. Although the HyperX Fury SSD is introduced as entry level SSD, it offers a decent amount of performance specially for 100% compressible data. 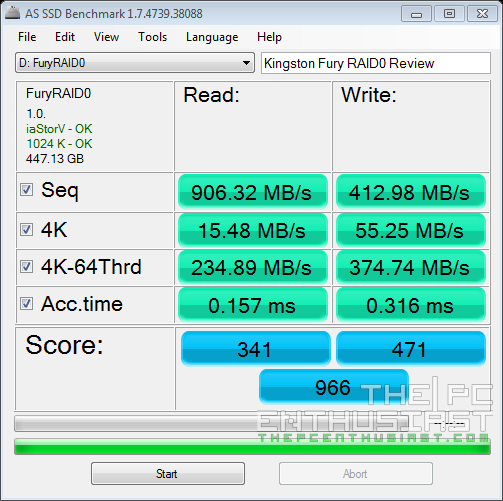 Kingston sent two 240GB Fury SSD so I was able to do some RAID 0 benchmarking as well. Are you ready to upgrade your old and slow hard drive to a faster SSD that won’t cost you much? Please continue reading my Kingston HyperX Fury SSD 240GB review below and find out if this would be your next upgrade. The Kingston HyperX Fury SSD is basically an entry level and budget friendly SSD that is geared towards gamers who wants to make that shift from a slow hard drive to a faster solid state drive. 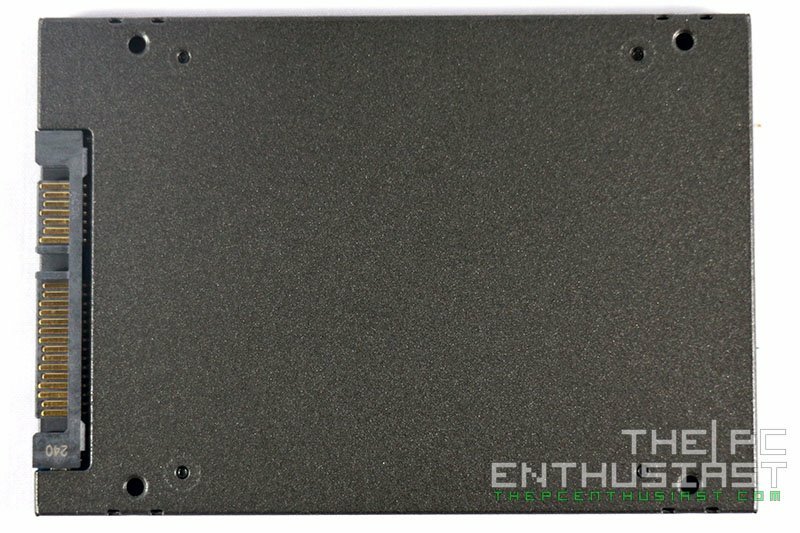 It doesn’t offer a super-fast performance compared to the more expensive SSD on the market, and the company has made that clear. It features SandForce® SF-2281 controller with SATA Rev 3.0 (6Gb/s) and synchronous NAND for consistent high SSD performance. It does well with 100% compressible files and gets around 200MB/s write speed with 100% incompressible files. It’s only a 2.5-inch drive and has a thickness of 7mm that is ready to fit even in slim form factor notebooks. It has a mean time before failure rate of 1,000,000 hours and comes with a 3 year warranty and free technical support. 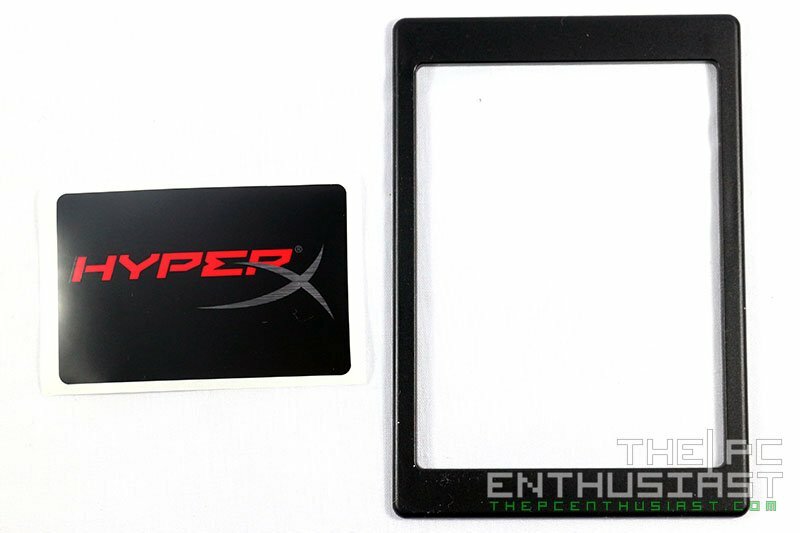 The Kingston HyperX Fury SSD comes in a simple packaging. No fancy box this time, unlike the HyperX 3K SSD. Hidden underneath the SSD are the following: a HyperX sticker and a 2mm thick padding for 9mm mounting that are used in some laptops and notebooks. The HyperX Fury itself weighs around 90 grams and has that nice and solid body. Under the hood, the company is using 16x (eight on each side) Kingston-branded synchronous MLC NAND Flash, with model number FT16B08UCM1; and also a Kingston-branded SandForce controller. One feature of a SandForce controller is that it is fast when it’s dealing with compressible data, but it is not that fast when it’s dealing with a 100% incompressible data. 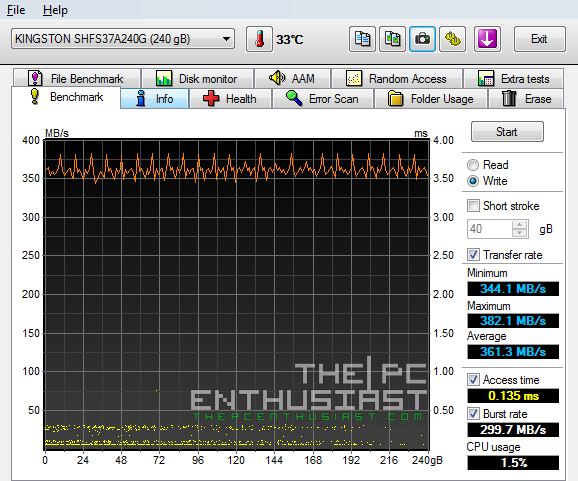 In testing the Kingston HyperX Fury SSD 240GB, I used two different systems. I used a Z87 system for the single 240GB, and I used an X99 for the two 240GB in RAID 0 configuration. There is no special reason why I did this. It just so happen that I encountered some problems in setting up RAID 0 with the Z87 and I had to use the readily available X99 for the RAID 0 benchmarks. I only have a very limited time with the SSD so I wasn’t able to test it with my Z97 system for the RAID 0 configuration. 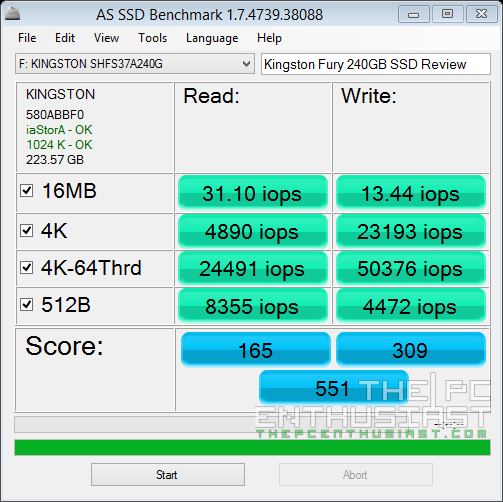 Below are the benchmark results of the HyperX Fury 240GB SSD I got during my tests. Below are benchmarks results of two HyperX Fury 240GB SSDs configured in RAID 0. Note that total capacity became 480GB and performance almost doubled as well. Additional note: If you plan to do a RAID 0 setup, make sure that you have at least two drives of the same brand, same model, same capacity and as much as possible same batch or manufacturing date. This way you can avoid any abnormalities or configuration issues along the way. 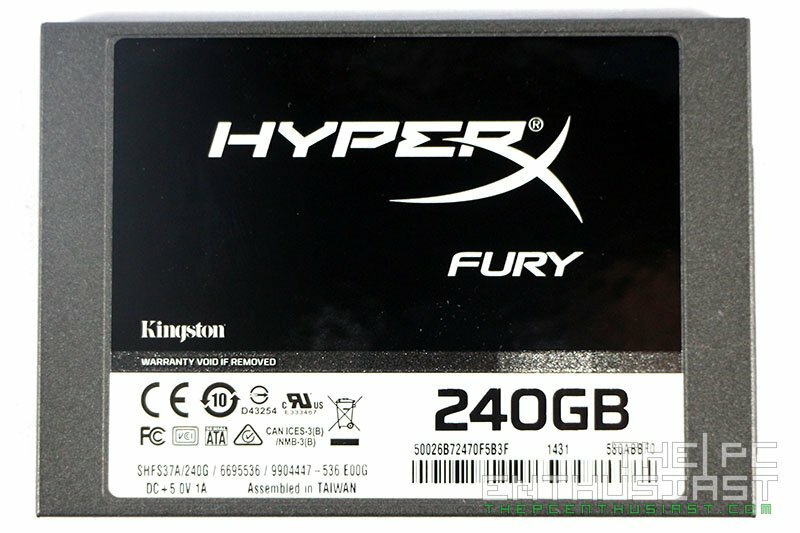 The Kingston HyperX Fury SSD 240GB is now available. As of the date of posting this review, it has a retail price of $119.67. It’s also available in 120GB capacity which currently retails for $74.67 only. Kingston is offering 3 years warranty and technical support. Check out the availability and latest best price for the 240GB here and the 120GB here. Do note that prices of SSD change from time to time. Probably a few months from now the price may change already. Visit the link to check the updating pricing. I might not be able to update this review by the time you visited this page. 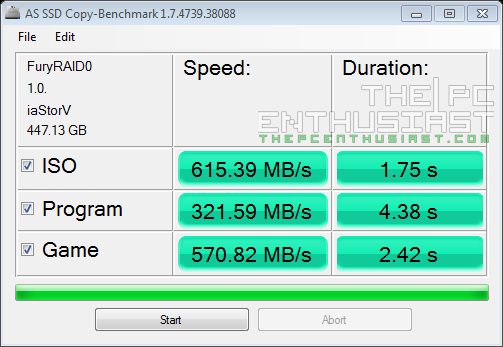 Based on the benchmarks results I got from my tests, the Kingston HyperX Fury 240GB performed well on read speeds, regardless if it’s a compressible data or not. 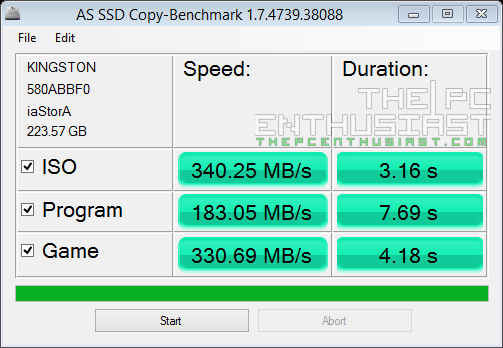 I’ve seen other SSDs in the market that performed lower than these speeds. Its performance got even better when you put two 240GB in RAID0. Looking at the benchmarks results above, its performance almost doubled. 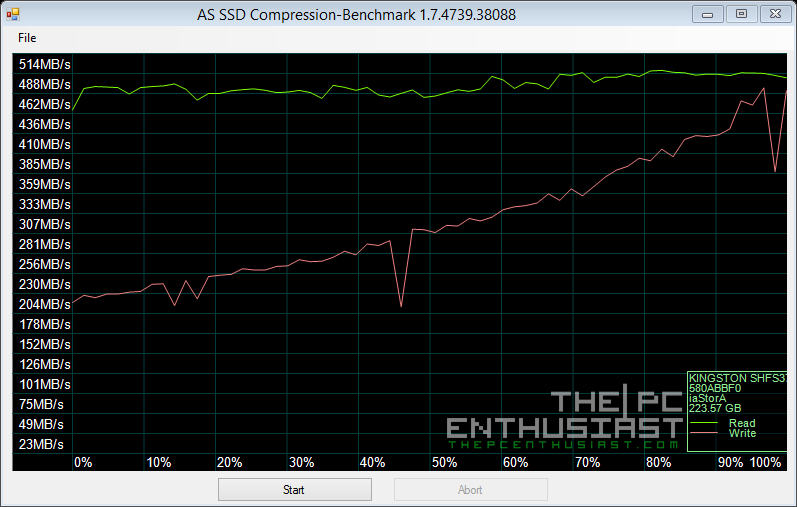 Meanwhile, as expected from a SandForce driven SSD, it didn’t perform well with incompressible data. The write speed I got from a 100% incompressible data is 214MB/s. However it did perform well with 100% compressible data. It is not always that we deal with either a 100% incompressible or compressible data. In our day to day use, we deal with a mixture of these data. If you look at the benchmark result from Anvil’s Utilities with 46% compressible data, notice that its write speed went up to around 280MB/s. 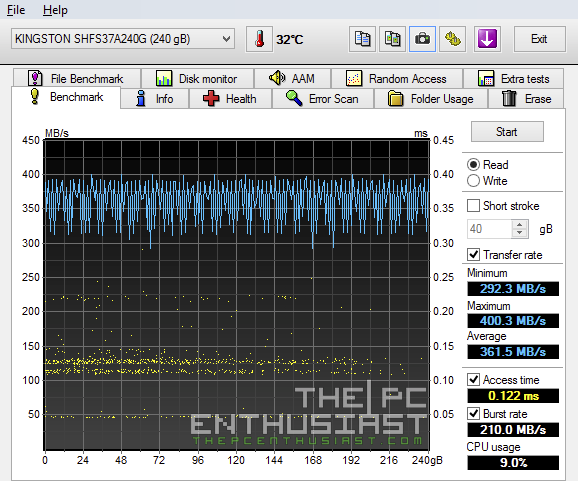 That’s not bad already for an entry level SSD. Also I can’t say if the performance of the HyperX Fury 120GB model will be the same with the 240GB model. Usually lower capacities do not perform as good as the higher capacities. Kingston didn’t claim that the HyperX Fury SSD will be a beast or a fast performing SSD, so I didn’t expect that this will be one as well. It’s an entry level SSD, but it’s faster than their SSDNow variant. Although I was a little bit surprised to see that it was able to reach almost 500MB/s in read speed, since other entry level SSD don’t come even close. Although the “Fury” name might be a little inappropriate in my opinion, since people might think that it’s a high performing SSD, specially for people who haven’t gone through the product details. 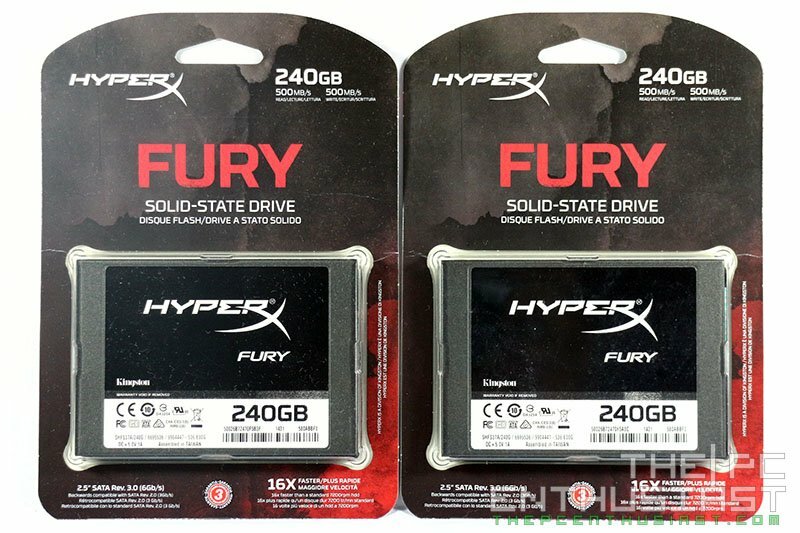 For only $119 USD plus 3 years warranty and technical support, the Kingston HyperX Fury 240GB SSD would be a good solid investment and upgrade (whether for desktop PC or laptop/notebook) specially if you are coming from a hard drive. It can be used either as an OS drive, to make your system boot and load faster; or it can be used for your game installation folder, so that your games would load faster. This is a good deal and I don’t have any problems recommending the Fury SSD.